He went on to become the face of South Dakota's Lakota people. 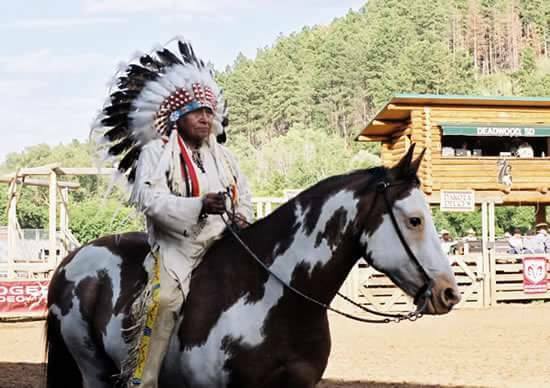 He passed away at his home on the Cheyenne River Indian Reservation on 22 July, according to a local funeral home. He served in the US Army during World War Two where he fought in the landings at Anzio in Italy and won the silver star.After being severely wounded by German fire while parachuting into Normandy during D-Day, Bald Eagle pursued a music career as a drummer for Cliff Keyes Big Band. Following a foray into ballroom dancing, which ended with the tragic death of his dance partner and wife, Penny Rathburn, in a car crash, Bald Eagle established a career in Hollywood. He trained a range of stars including John Wayne in horse and gun handling, and served as Errol Flynn's stunt double. In the late 1950s he joined a rodeo display team and while in Belgium met his second wife, Josee. 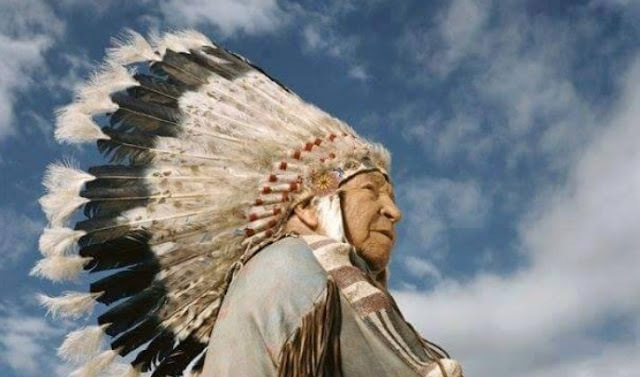 Outside of showbusiness, Bald Eagle's dedication to the Lakota people saw him elected as the first Chief of the United Native Nations in 2001, addressing indigenous people worldwide. His last film role was in Neither Wolf Nor Dog, which premiered at the Edinburgh Film Festival last month. The film's director, Steven Lewis Simpson, praised Bald Eagle as "truly unique". "He was an astonishingly beautiful man. The sparkle from his eyes when he smiled or was being mischievous was a joy to behold." 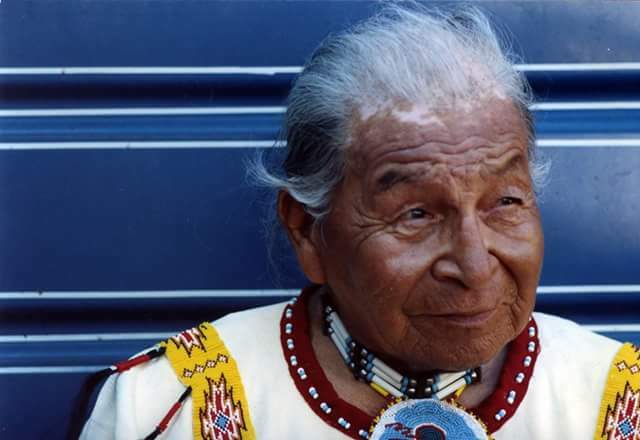 Rooks Funeral Home in Eagle Butte said Bald Eagle's funeral is scheduled for 29 July at Black Hills National Cemetery in Sturgis, following a traditional four-day wake. 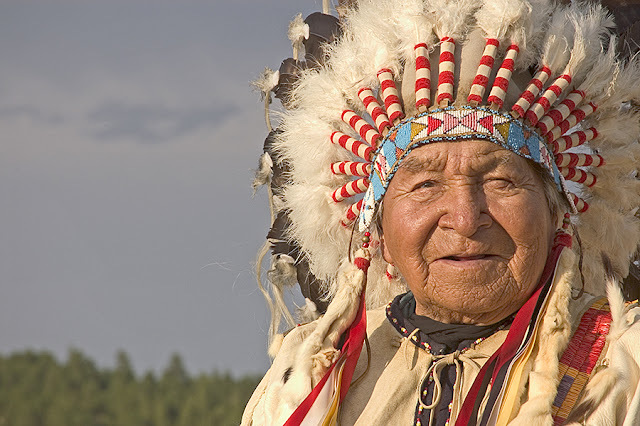 Responses to "Dances with Wolves actor Chief David Bald Eagle walks on at 97"
Much respect and sadness on the passing of this wonderful man R.I.P. May his spirit soar ... R I P to a great Man.